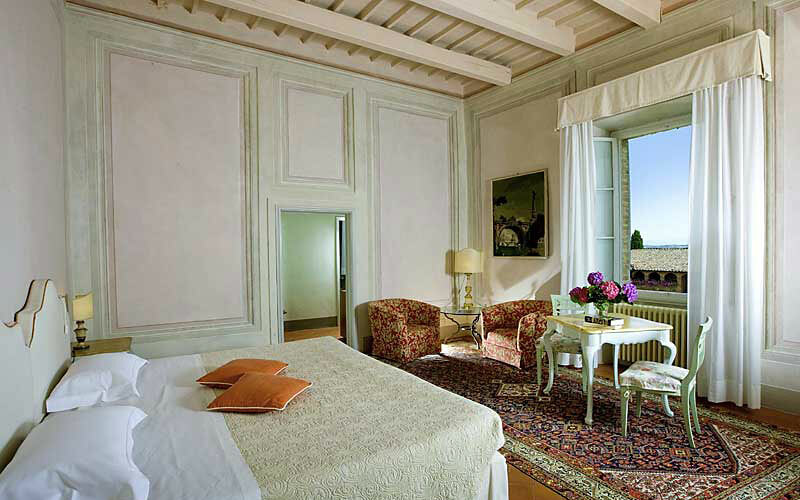 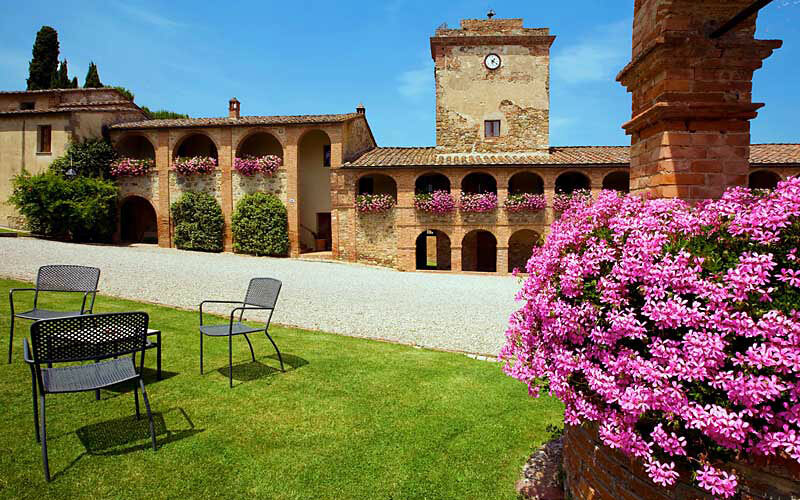 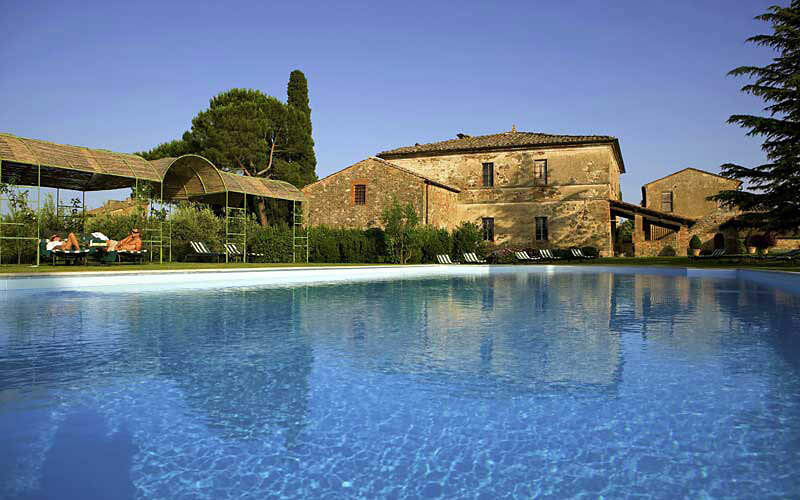 Just outside the pretty little town of Sinalunga, Locanda dell'Amorosa is no ordinary country hotel. 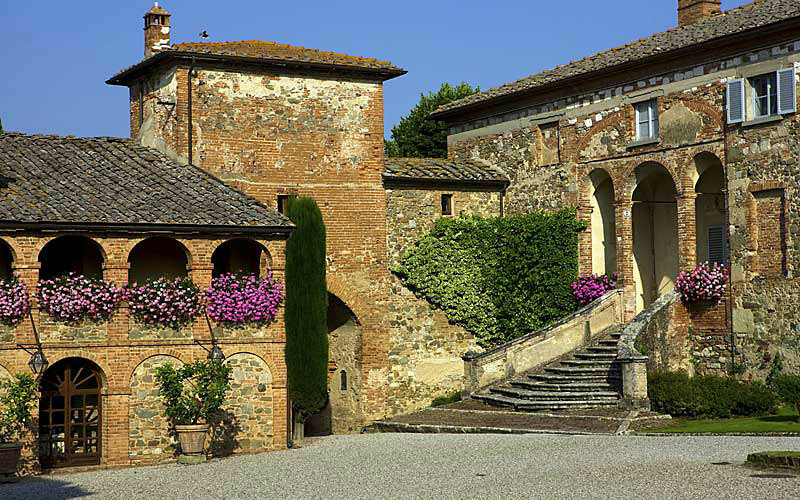 In the middle ages, the hamlet of Amorosa formed the heart of a busy farming community and, in fact, many of the beautifully restored buildings occupied by today's 4 star hotel date back to the distant 14th century when they were used as lodgings for farm workers, stables, machinery stores and oil presses. 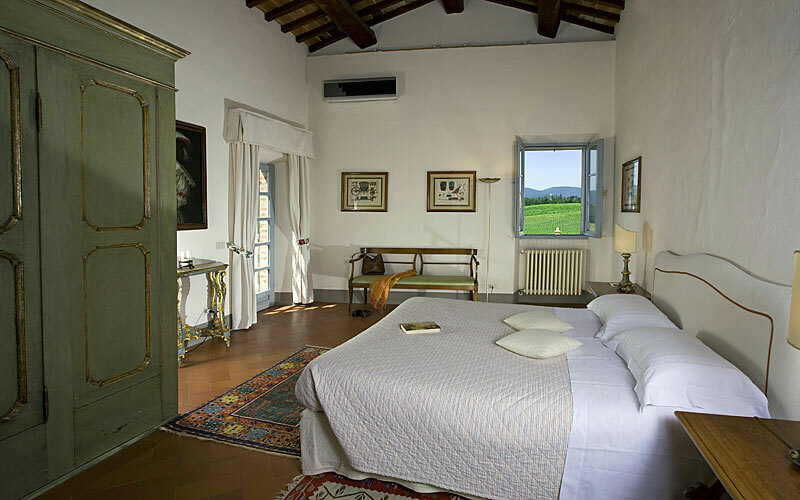 Today's guest rooms are located in the old manor house, from the windows of which marvelous views over the rolling countryside of Tuscany's Val di Chiana can be seen. 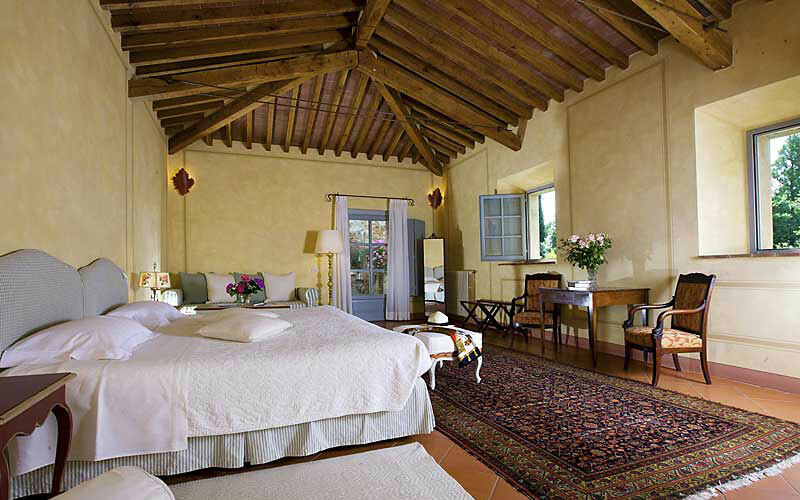 Bedrooms and suites offer a pleasing combination of traditional country decor, period artworks and antiques. 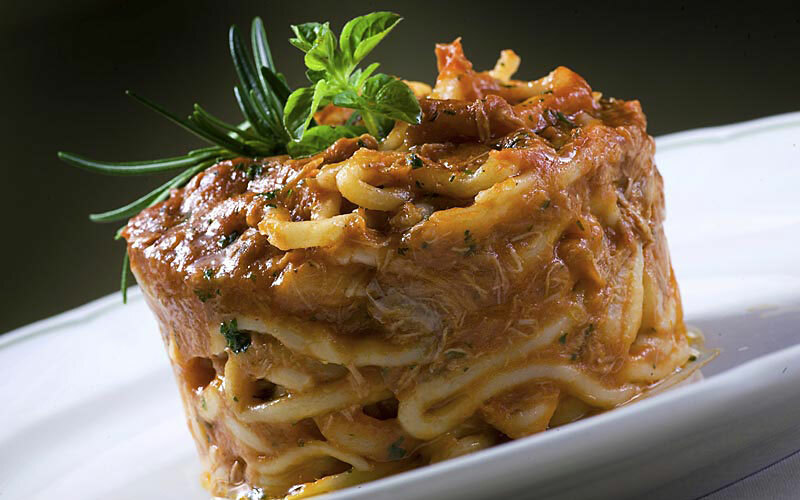 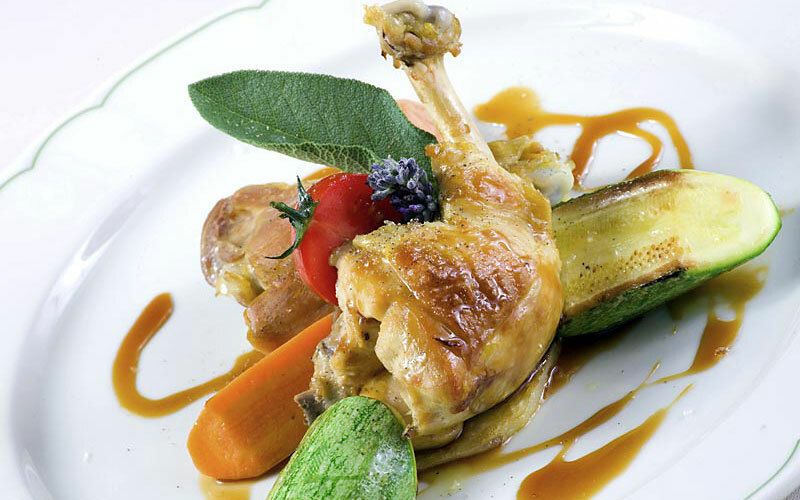 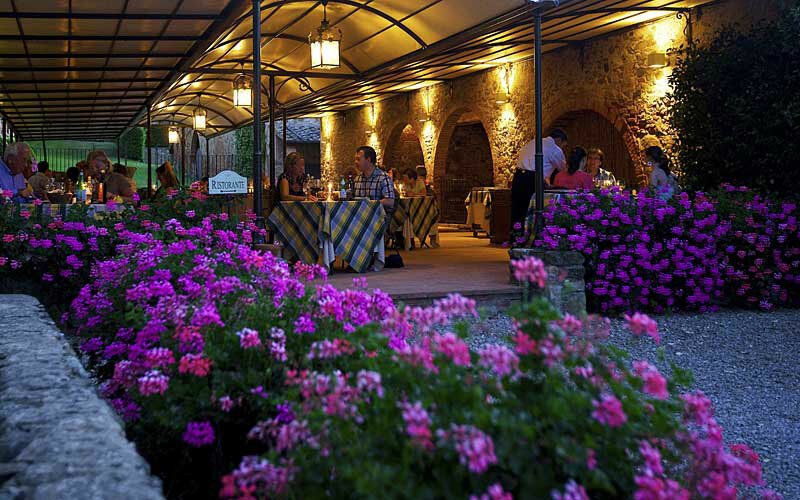 Locanda dell'Amorosa is home to the highly acclaimed restaurant, a charming country eatery, famous for its excellent Tuscan cuisine. 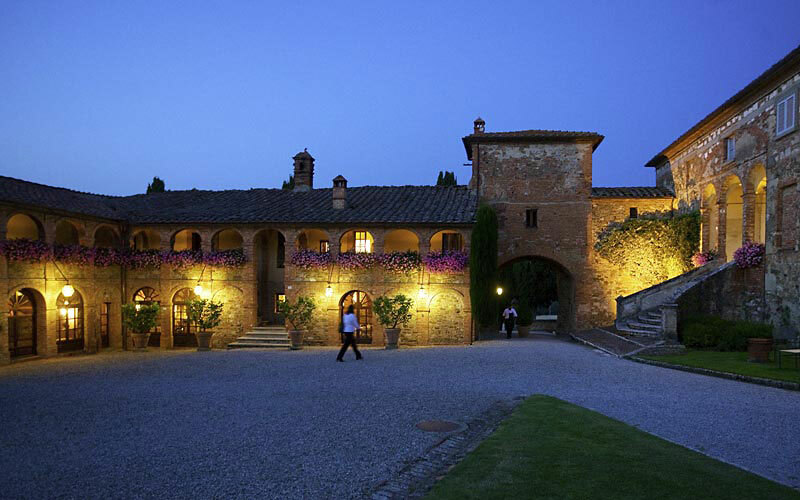 To accompany the immaginative seasonal menus, restaurant's talented sommelier has compiled a particularly well-researched list of wines featuring all the finest Tuscan wines, including the Locanda's own Borgo Amorosa and Rosso dell'Amorosa. 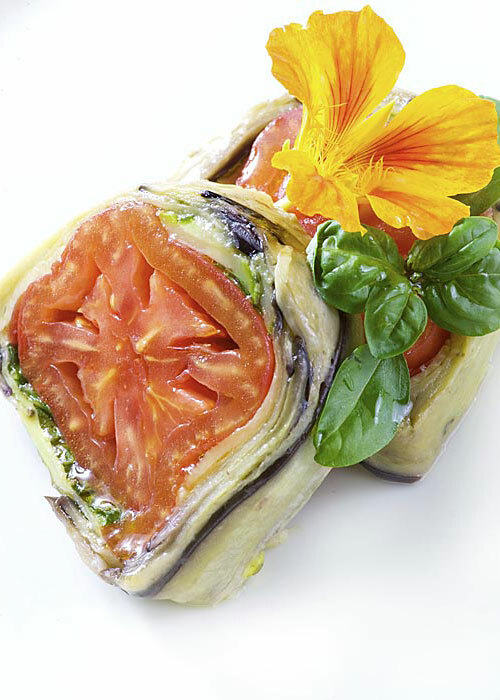 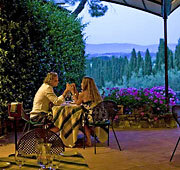 Locanda dell'Amorosa's Osteria wine bar is the perfect place where to relax and sample some of the superb produce for which this part of Tuscany is famous. 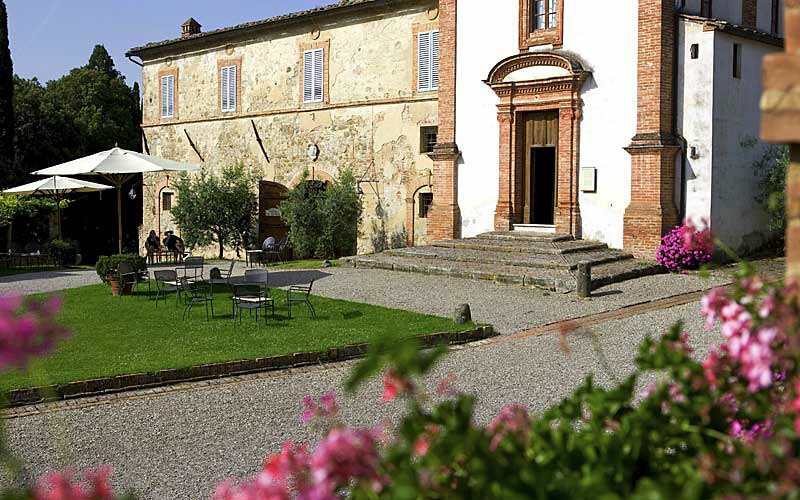 World renowned wines such as Brunello di Montalcino, Chianti Classico and Nobile di Montepulciano, delicious ricotta and pecorino cheese, savoury suasage, and organic honey and jams, all these are available for tasting but also for purchase as a special gift for those back home. 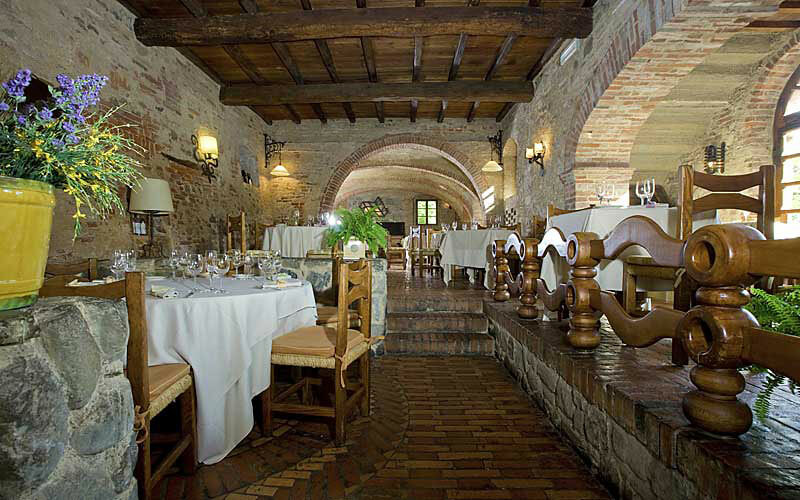 Looking for a special location in which to host an important business meeting or exclusive social event? 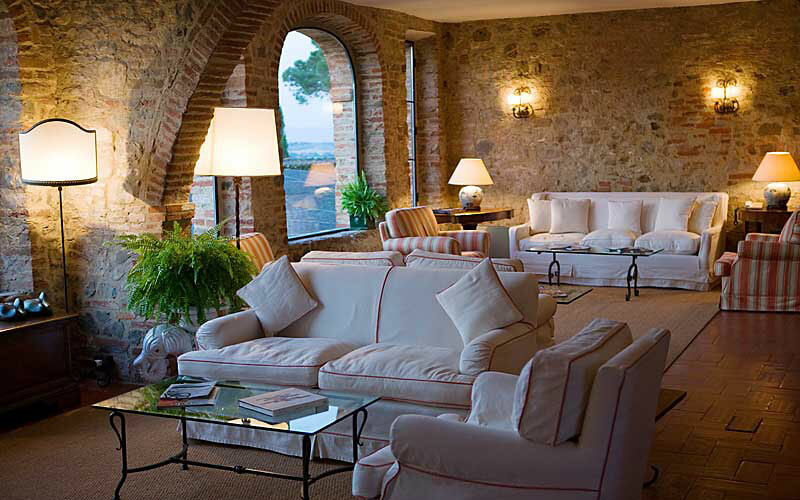 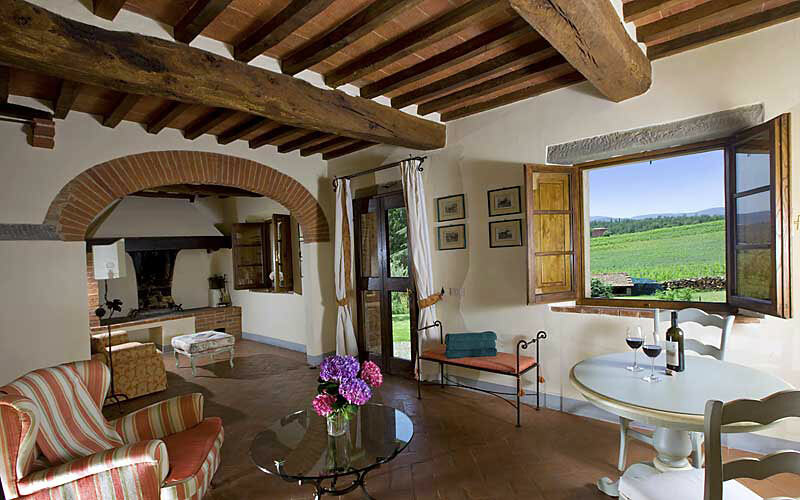 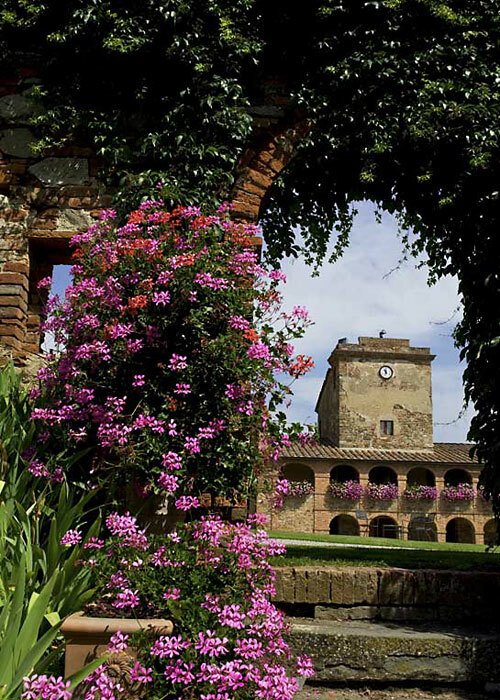 Your guests will love Locanda Amorosa with it's elegant function room, excellent cuisine and enchanting grounds! 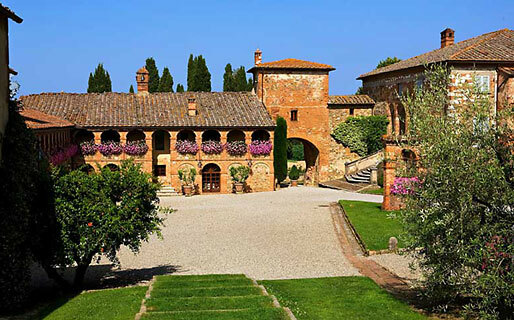 In the last 30 days 133 people have visited this page. 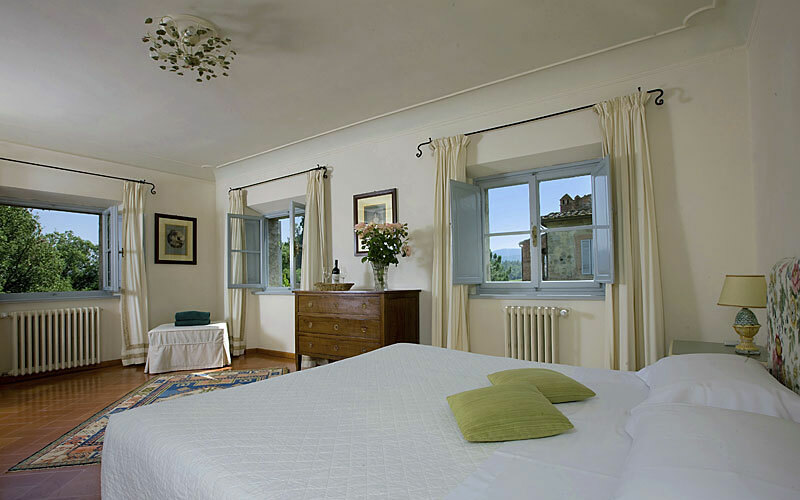 Hotel Locanda dell'Amorosa is situated in the countryside just outside Sinalunga, on the border between Val d'Orcia and Val di Chiana. 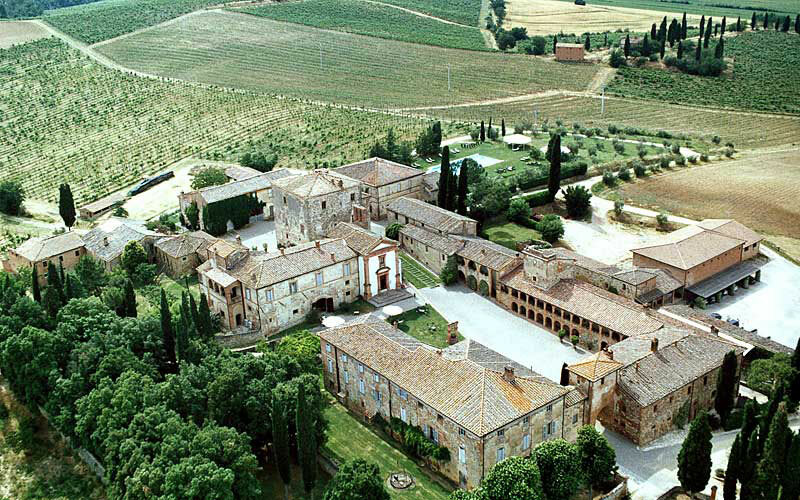 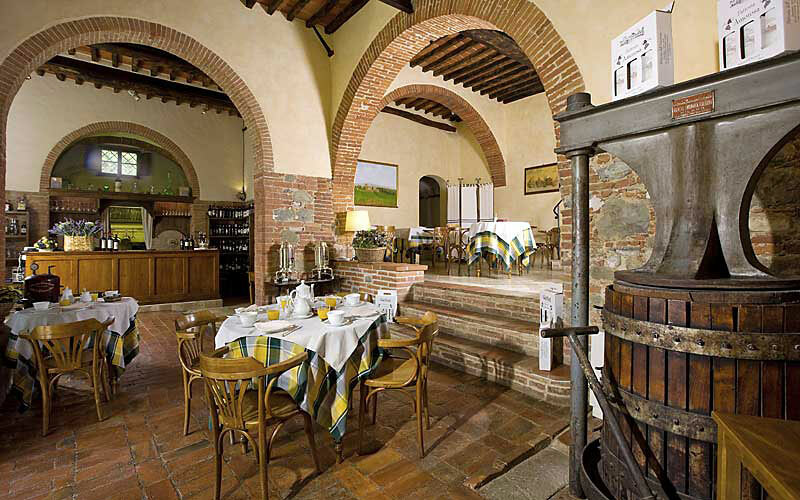 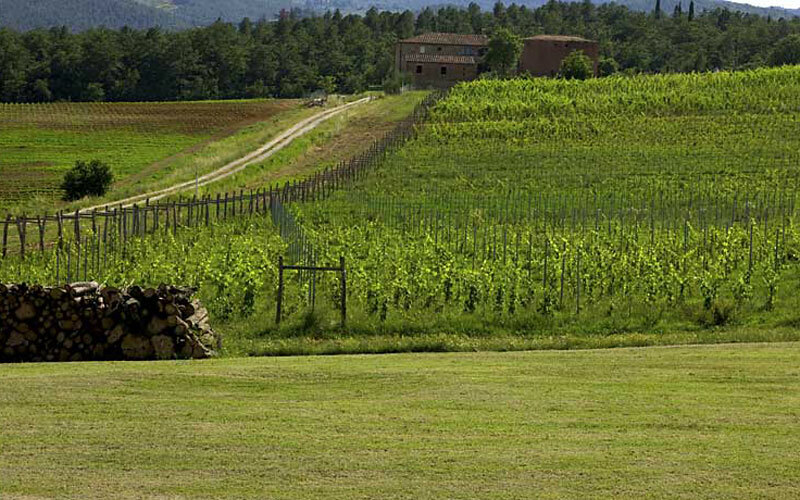 Approximately 50 kilometers lie between Locanda dell'Amorosa and the medieval city of Siena. 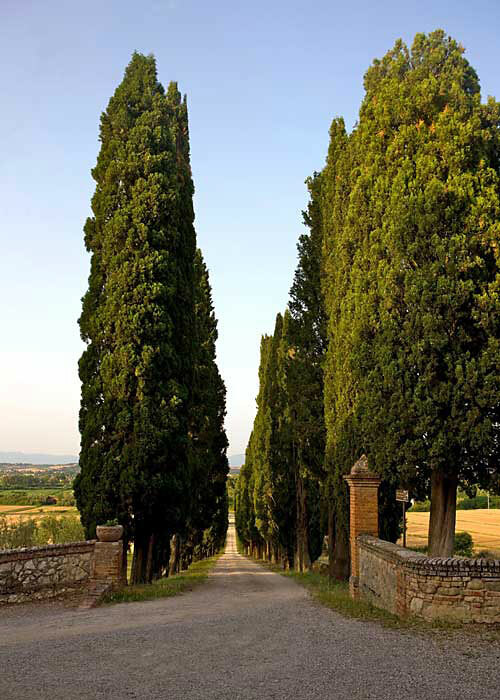 The enchanting Tuscan hill towns of Montepulciano, San Gimignano, Montalcino, Pienza, Volterra and Cortona are all just a short car drive away. 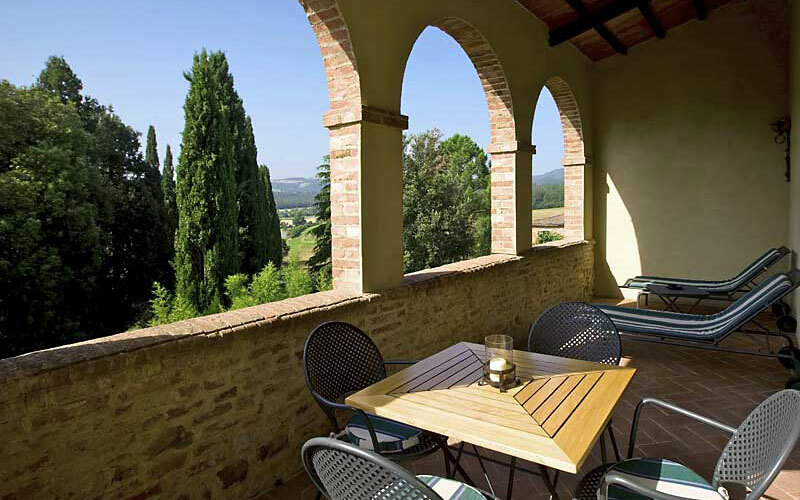 The hillside of Chianti, where to visit towns famous for their superb red wine, and the spectacular landscapes of the Crete Senesi are within easy reach, as is the Umbrian city of Perugia and Lake Trasimeno. 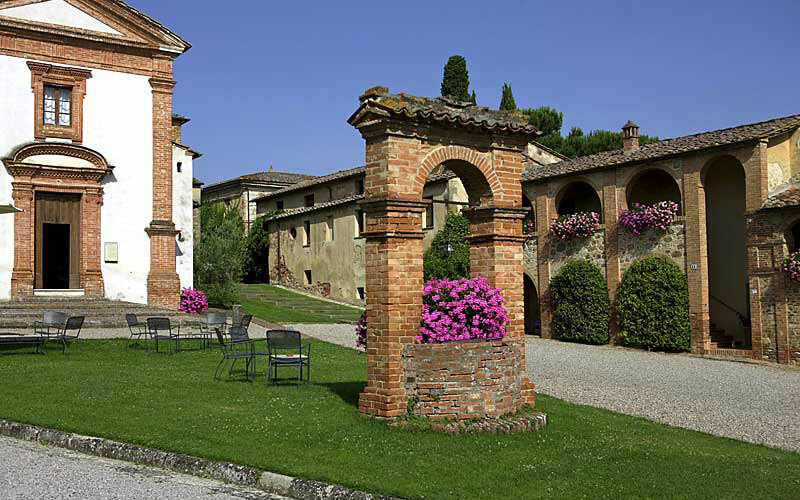 One of the beauties of La Locanda dell'Amorosa is that it is surrounded by some of the most lovely villages and hilltowns inTuscany, full of historic charm and artistic and architectural masterpieces. 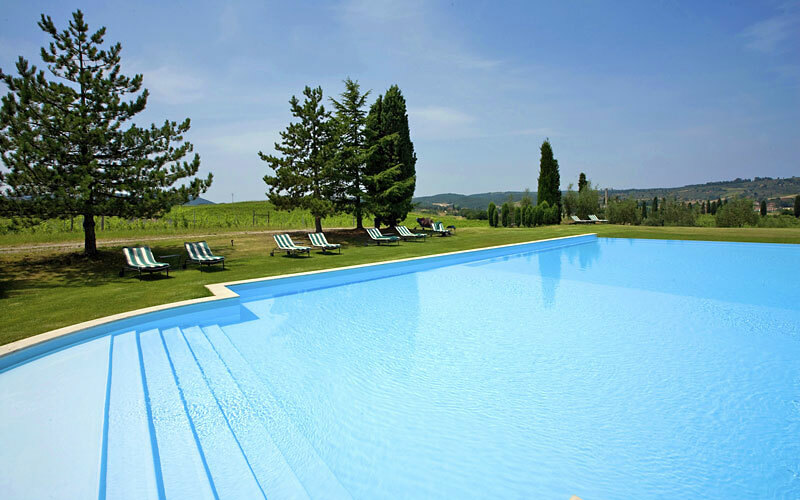 "This hotel is absolutely amazing: the staff is to be commended for their attentiveness and hospitality - always friendly and accommodating to special requests. "